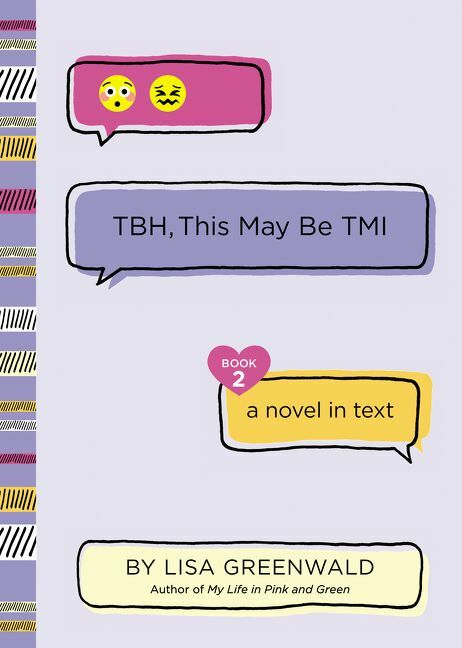 Told entirely in texts, emojis, and class notes, this book is perfect for your BFF who'd rather be texting than doing…anything else. Told entirely in text messages, this addictive new series from the acclaimed author of My Life in Pink & Green is perfect for fans of Lauren Myracle and Wendy Mass. 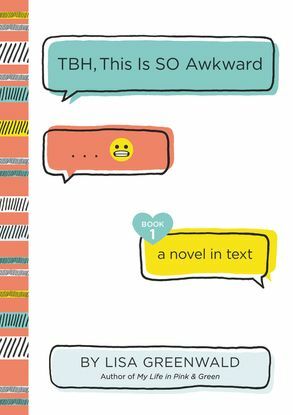 Using text speak, Lisa Greenwald explains the plot of her new book TBH #1: THIS IS SO AWKWARD!